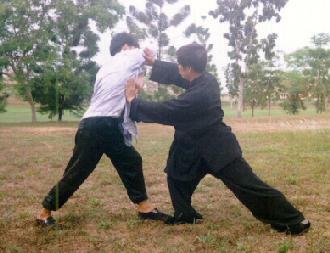 A substantial number of questions addressed to Sifu Wong Kiew Kit in Sifu Wong's Question-Answer Series concern Taijiquan (Tai Chi Chuan). Some of these questions and answers will be re;produced in this section. The following webpages are now available; more will be added gradually.